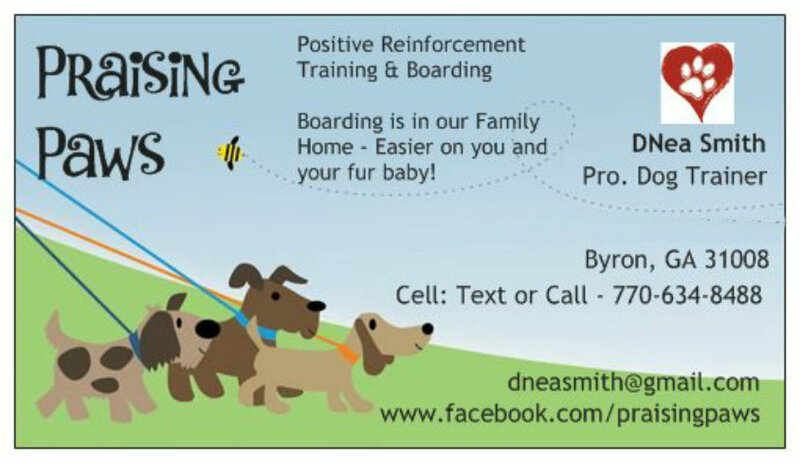 DNea Smith, owner and Head Trainer of Praising Paws, has been working with and training dogs for more than 25 years. What started out as a childhood love became a passion and later a career. First, as a business of her own, teaching dog training at her home. Later, having moved to middle GA, she spent almost 6 years working at a local Petsmart as the lead pet training instructor. She’s worked in the area of training for obedience (trials and for fun), spent a short period of time in the training of tracking, and has also worked with and trained dogs for service and therapy work. She is also an AKC Canine Good Citizen Evaluator and a Certified Evaluator for Therapy Pets Unlimited. You can use the form below or email me at: PraisingPaws2day@gmail.com! 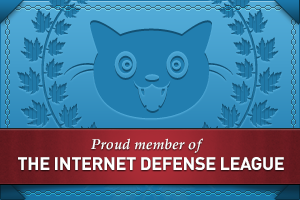 I look forward to talking with you about your furry kid(s)!